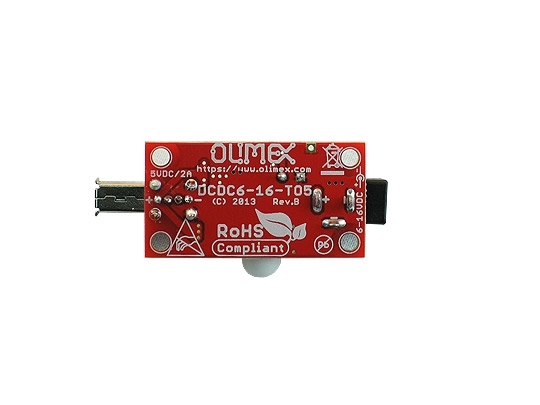 Allow your Raspberry Pi, A13-OLinuXino-MICRO, BeagleBone etc boards which require 5V input power supply to be powered with any adapter from 6 to 16V DC. 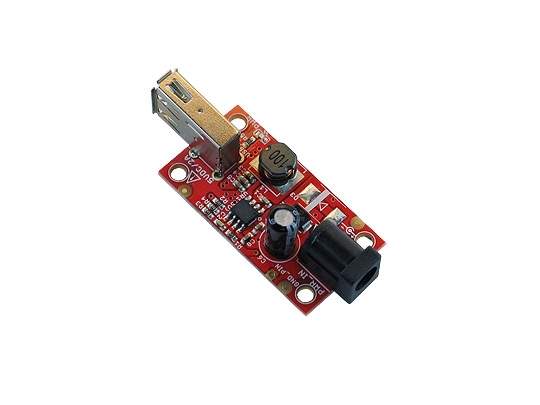 If you want to use your 5V boards in car this module will provide 5V 2A output. 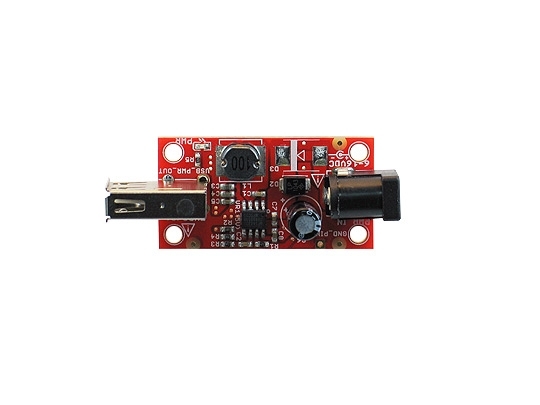 The input is Power jack which match with PWR-CABLE, The output is USB typeA host connector which you can connect to your board with USB-A mini cable.